The days of getting our wallet to pay that restaurant bill are fading away, as Australians increasingly let their smartphone do the talking. With the smartphone holding onto our lives for more than just making phone calls, it’s probably no surprise that we’re using these devices more than ever. You might not make as many calls as you once did, but if you’re heading to Facebook, Instagram, or Twitter for your social feed, snapping photos for later, or even looking at your phone now to read this story, you’re using your phone beyond the very definition. And if you’re using your phone to pay for things, you’re like a lot of Australians, with digital payments on the increase, at least according to recent stats. 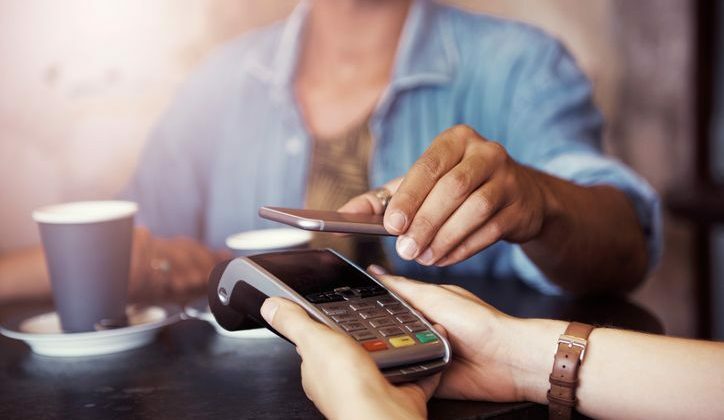 According to a recent Roy Morgan report on digital payment solutions, Australians are embracing digital payment platforms with gusto, as Generation Z and Millennials are more likely to pay using financial technology like that found on their phone. That means Android Pay, Apple Pay, and Samsung Pay are in use by more people, with Generation Z seeing 10.6 per cent of users, while Millennials are just behind at 10.4 per cent. In comparison, 2.2 per cent of Baby Boomers and 0.6 per cent of Pre-Boomers will dabble, giving the youth a bit of an edge in mobile payments. Generation X sat closer to the middle, with 6 per cent taking out their phones and relying on contactless payments. “As the users of the new payment technologies move from the domain of the ‘technology early adopters’ through to ‘professional technology mainstream’ and other segments, they are likely to become more universal,” said Roy Morgan’s Industry Communications Director Norman Morris. “The increasing use of new payment technologies is being aided by the growing proliferation and development of smartphones and wearables with integrated technology such as Apple Pay and Google Pay, and an increasing number of financial institutions enabling their customers to make payments with these devices,” he said.